How to use liquid glass? It may sound quite strange to read the question above, as many of us are not still so used to liquid glass. But as liquid glass is a very effective product that can be used to protect almost any surface and that can be used in many industries this is the moment to get used to it. Some may think that liquid glass is only for industrial uses and that it is necessary to have special knowledge to deal with it, but that is quite far from reality as liquid glass can be used in domestic environments in an easy way. Liquid glass coatings can be used to protect almost any surface either hard or soft, one of the most important innovations of these coatings is that liquid glass allows the surface to breath despite it being perfectly protected from liquids, dirt and bacteria. To make life easier for those who are still wondering how to use liquid glass at home, liquid glass can be found in big containers, in spray cans or in smaller packaging ideal for a single use. 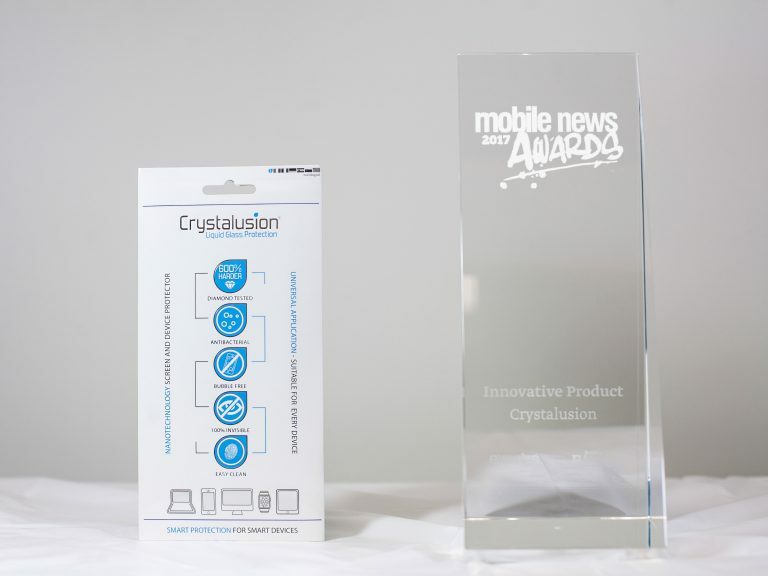 Crystalusion is our brand for multimedia devices. In this case liquid glass is presented in small packs which contain a cleaning wipe, a liquid glass wipe and a microfiber cloth. Applying liquid glass in a multimedia device is as easy as cleaning it, protecting it with liquid glass and drying it softly. 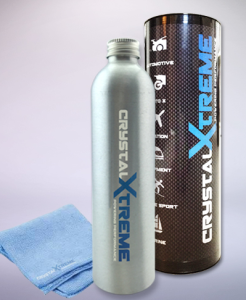 To protect automobiles or aircrafts CrystalXtreme is the perfect brand to use. Liquid glass is presented in different ways depending on it use. 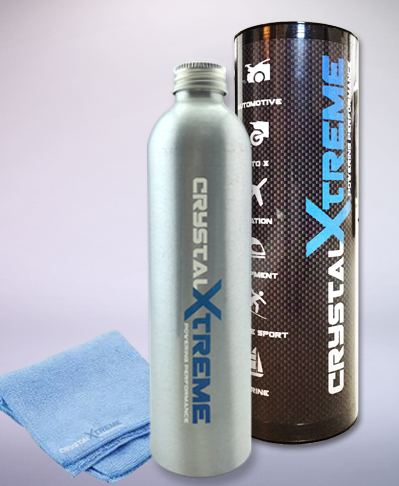 Small wipes are used to protect windscreens while bigger bottles are used to present liquid glass for protecting bigger surfaces such as bodyworks. In the second case it is only necessary to use a smooth cloth to apply liquid glass to the surface. If you need to protect your car’s seats spraying liquid glass over them is the best way to get total protection. Bacoban is used as a disinfectant and antibacterial protection, very useful in medical or nursery areas. Liquid glass is presented in wipes or in spray bottles, the size of the surface you need to protect will tell you which one you need to use. Now you have discovered how to use liquid glass, now you know that it is as easy as applying it with a soft cloth, and you can use it to protect your most valued objects and environments.